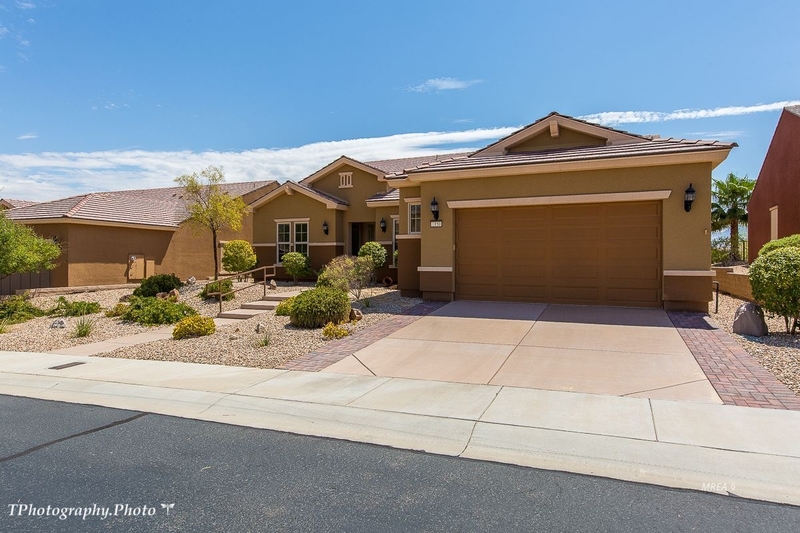 This 2408/sf is located in Reunion Valley, very desirable village in Sun City and is FULLY FURNISHED The home is situated on a elevated lot with eastern exposure and a spacious back yard. This stunning home has new flooring of ceramic wood, new carpeting in bedrooms and new 3 tone paint. and new window treatments and coverings. The kitchen is beautiful and roomy featuring granite counter tops, stainless steel appliances The home has an alarm system, storm door, ceiling fans, water softner and a Smart wiring box. The garage is lined with custom storage cabinets and the floor has an epoxy finish. THE $8042 SID IS PAID IN FULL.